Whilst waiting to hear the result of his audition for the role of Special Agent Dale Cooper in the television drama Twin Peaks, Turtle wandered into the mind of a passing snail. It was much cleaner in there than Turtle had first imagined and the whole scene implied a sense of understated affluence. It was hard for Turtle to feel comfortable in there, what with all the high-rise buildings and severe abundance of coffee franchises. He thought it best that he leave fairly hastily, preferably without knocking anything over. Turtle absolutely adores this shop and all the designs from Tea & Ceremony. The illustrated notepads are some of Turtle's favourites. 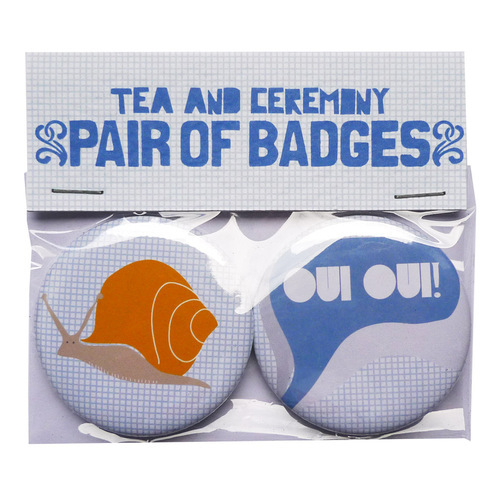 Click the picture to visit Tea & Ceremony. 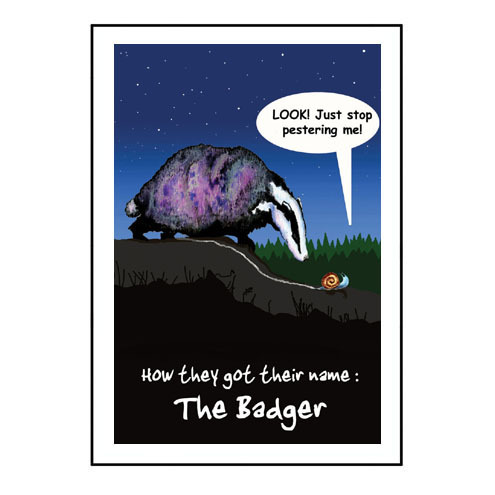 Lots and lots of super-funny prints, bookmarks, magnets etc. from Twisted Nature. Fiddler crab on the roof? That may be an actual work of genius. Yes, yes. Click the picture to visit Twisted Nature and have a look at the shop. Maximum squee value for Gingerbred. 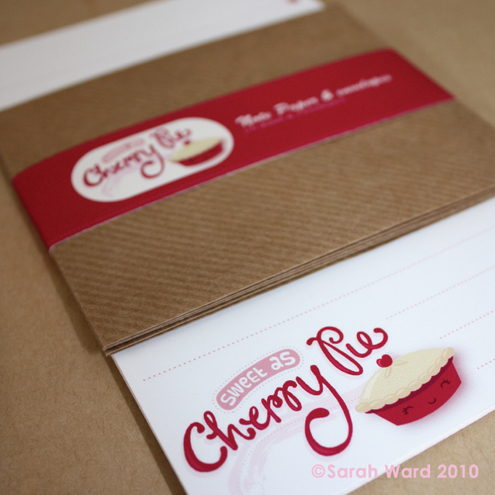 Take a look at this Cherry Pie Letter Pack. Worthy of the Double R Diner, Turtle thinks. Click the picture to visit Gingerbred.